NATOMAS PARK STUNNER! Wow, this home will catch your attention! A wonderful floor plan featuring an oversized family room with fireplace that blends seamlessly into the delightful kitchen with maple cabinets, stainless appliances and sleek granite countertops. This home flows nicely with a large living/dining room, open great room concept family room kitchen that overlook the expansive backyard. A full bedroom and bath complete the lower level of the home. The upstairs is incredible with a huge bonus room, large secondary bedrooms with walk in closets, a full private bath plus an enormous Master suite. The owner's suite is vast with a private retreat/sitting area plus a very nice spa like master bath with separate large soaking tub & shower. This home offers a large backyard with a patio that is perfect to enjoy. 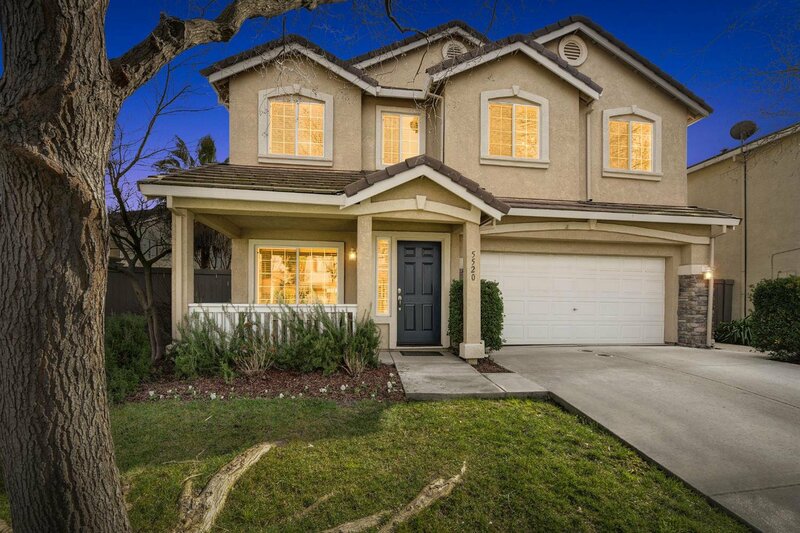 Steps from Westlake Charter school & numerous parks. Updated brand new carpet & fresh new interior paint in the home makes this home the perfect choice for the fussiest buyer. Listing courtesy of Lyon Re Sierra Oaks. Selling Office: Non-MLS Office.